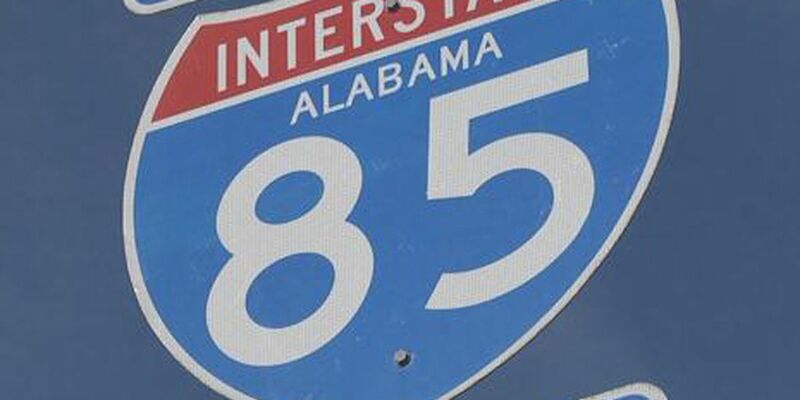 MONTGOMERY, AL (WSFA) - Crews have cleared a crashed and overturned 18-wheeler from the roadway at the busy I-65/85 interchange after several hours of work. 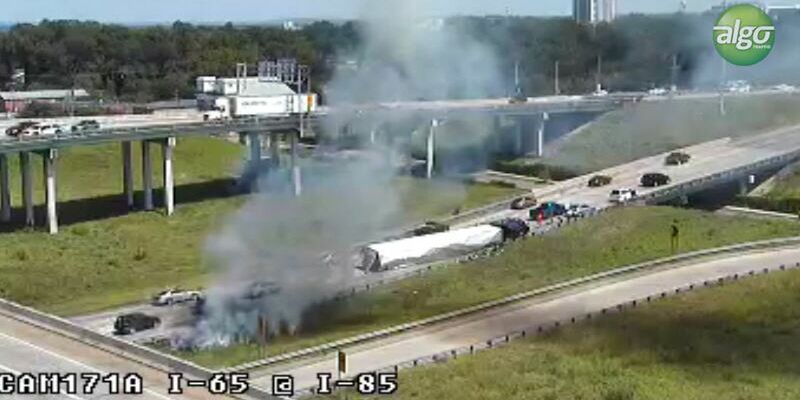 The crash, which also started a grass fire, was just beyond the curve where I-65 southbound traffic and Day Street traffic merge into I-85 northbound. There were no injuries, according to the Montgomery Police Department. This is a view of the scene, courtesy of ALDOT, as of 2:30 p.m. This is another photo of the scene, as of 3:15 p.m., showing progress at clearing the wreck.